Alarm systems are essentially used as warning devices; there are many types available for a broad range of applications. Alarm systems can generate pre-event warnings to assist in avoiding damage or alert of possible danger. Alternatively, a security alarm system could be used as an alert system for detering or the prevention of crime. 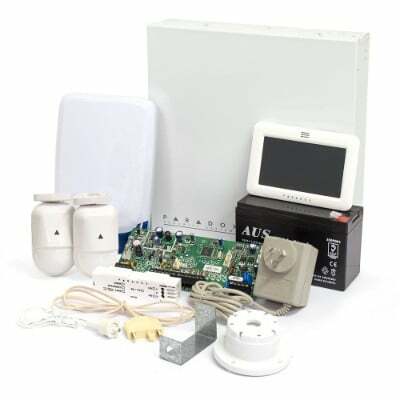 By installing a burglar alarm system you are putting in place a deterrent to would-be thieves, and a system that can provide you with many additional benefits such as reporting of the status of your home or business whilst it is unoccupied, integration with other systems to provide many safety features including smoke detection, liquid level warnings and/or temperature alerts. A security alarm system on its own has added but limited value. When coupled with back to base monitoring however, the alarm system becomes a much more powerful investment for deterring and reporting activity. It also allows the ability to customize your own response in the event of an activation. This gives great flexibility in the design and implementation of the alarm system. Today, security is a fundamental part of our lives. 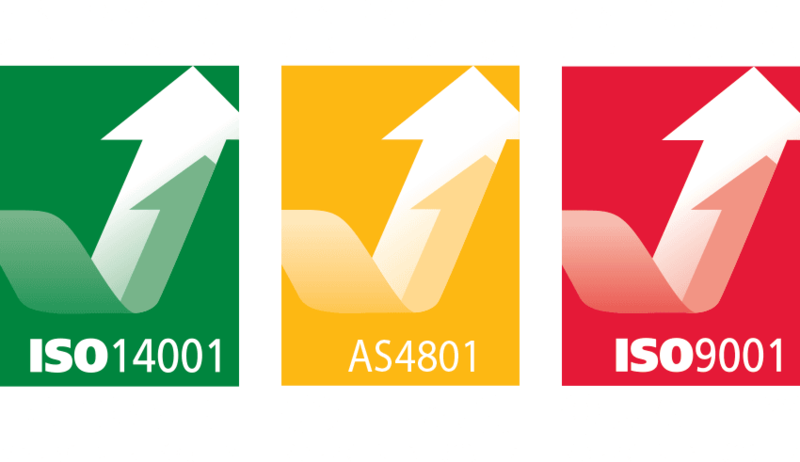 We rely on quality systems to help prevent crime, warn us before danger strikes, enable groups to communicate effectively, or to simply keep things running safely and smoothly. Most of all, we want to keep our homes, businesses and the people around us safe. INTEGRITY has a broad range of quality residential and commercial security solutions to suit any requirements. With an Integrity alarm system, you are not only installing a quality, reliable system, you are receiving something of even more value that will allow you to rest easy for many years to come, ‘peace of mind’. INTEGRITY can analyse your alarm and monitoring requirements and propose a solution to best fit your needs. 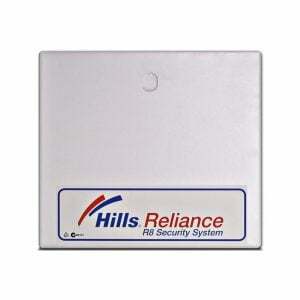 We supply alarm systems from leading manufacturers including Hills, Bosch, Ness, & Paradox. If you would like to discuss your requirements with one of our experienced team, please call our office on 1300 667 288 or contact us to arrange a professional consultation.